The country’s toughest examination is about to change with the changing times. After a decade, the Institute of Chartered Accountants of India (ICAI) which conducts the CA exam, has approached the ministry of corporate affairs to improve the curriculum, introduce new subjects, electives, and open book tests in a few papers. In a complex world where tracking financial crimes calls for special skills like forensic audit and lower trade barriers along with free flow of capital emphasise the importance of transfer pricing rules, an updated course for CA students, it’s felt, could better prepare future Indian auditors, accountants, finance executives and CFOs. “Globalisation,” said ICAI President M Devaraja Reddy, “has brought to the fore not only opportunities in areas of national and international financial reporting, taxation, finance and corporate laws but also challenges to the chartered accountancy profession.” The institute fs decision comes at a time the rules as well as the language of business are undergoing a change. Besides grasping the nuances of a new indirect tax regime like goods and services tax (GST), chartered accountants will have to master the International Financial Reporting Standards (IFRS) . the new, uniform global accounting order that is aimed at comparing financial statements and books of companies across borders. The institute has been conscious and proactive towards the ever-changing needs. We have proposed the revision of the curriculum after considering the views of various stakeholders. 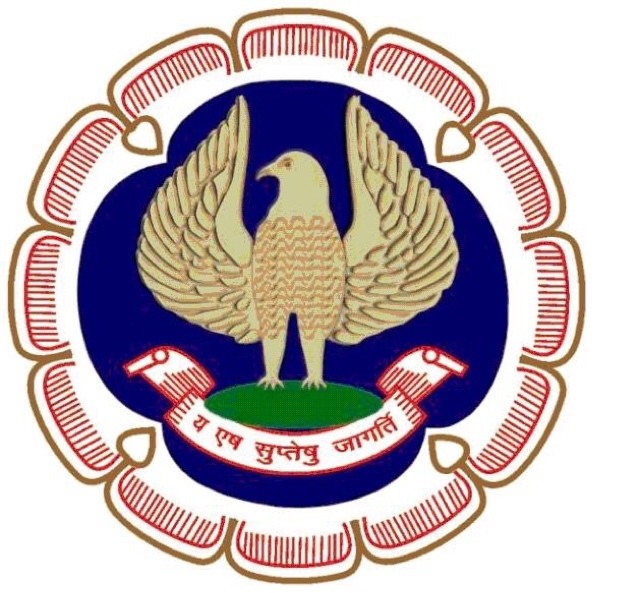 We are awaiting the views of the ministry, ICAI President M Devaraja Reddy said. Every year about a lakh students take the exam and only 10,000 clear it. The entry-level exam, according to the proposed changes, would become comparatively more stringent as examinees would have to answer subjective questions over and above the regular objective (or multiple-choice) questions. Two new papers Business correspondence and reporting and Business and commercial knowledge will be introduced at the Foundation level while a new subject, Economics for financ e, will be included at the Intermediate level. At the Final level, electives would be introduced as the eighth paper . wherein students will appear for an open-book examination to handle questions based on case studies. The electives offered include Risk Management, International Taxation, Financial Services and Capital Markets, Global Financial Reporting Standards, Economic Laws and Multi-Disciplinary Case. The paper on Information system control and audit has been renamed as Information system risk management and audit which will be part of the Advanced integrated course on information technology and soft skills . Instead of the current practice of registering for the CA course after clearing the Class 10 exam, it has been proposed that students will be allowed to register only after appearing for the Class 12 examination and can appear for the Foundation f exam following a four-month study period after passing the Class 12 examination. This may be aimed at helping students take a more matured and conscious decision and discourage private tutorials attracting students soon after leaving school. Till now, students had to register for three years of practical training on passing Group I (set of papers) or both groups of the Intermediate examination. The institute has proposed that students may register for three years of practical training on passing either or both groups of the Intermediate examination. As per the new programme, students going through the Foundation course will take roughly four-and-a-half years to become CAs while those qualifying for taking direct admission will take approximately three-and-a-half years. The institute will continue to allow students to appear for Final f exam in the last six months of practical training. The story has been first published on ET.